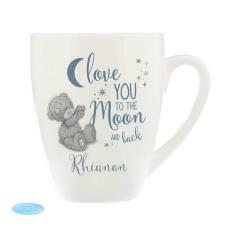 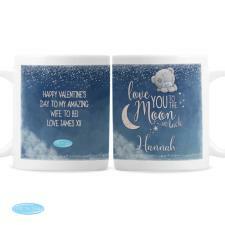 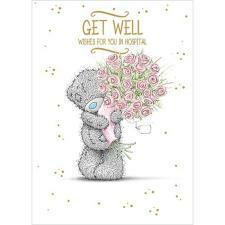 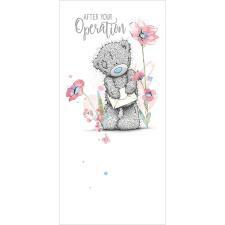 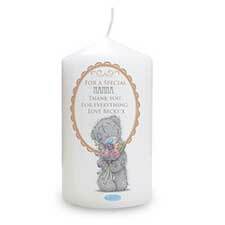 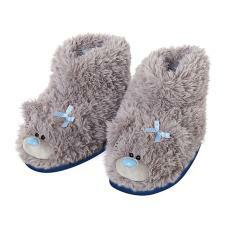 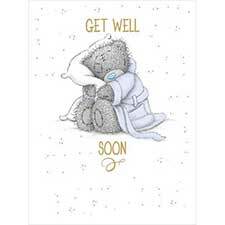 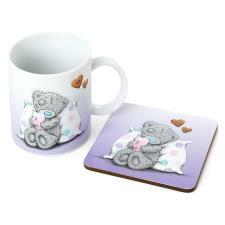 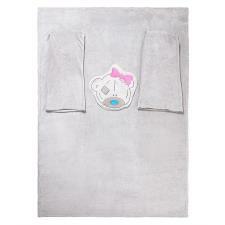 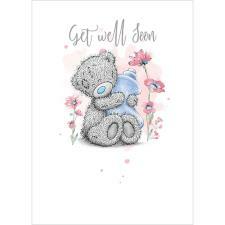 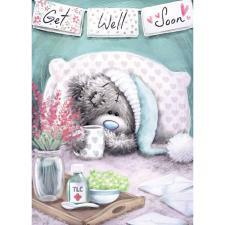 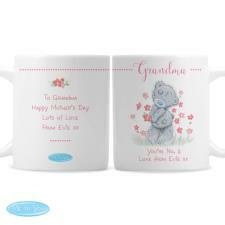 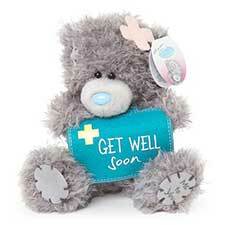 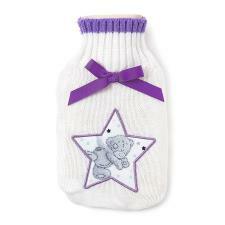 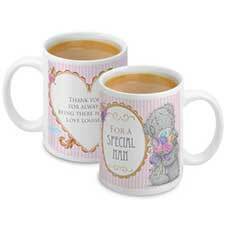 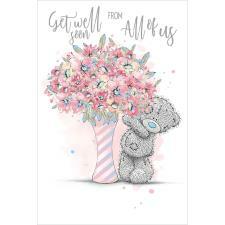 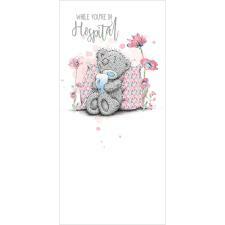 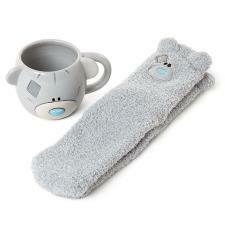 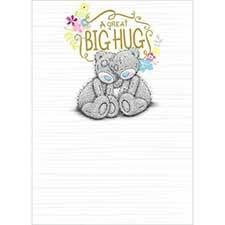 Get Well Soon : Me to You Bears Online Store. 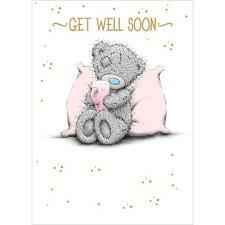 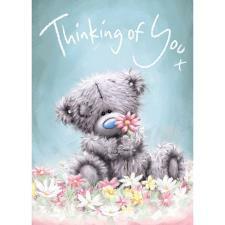 Show that special person you're thinking of them and wishing them Get Well Soon. 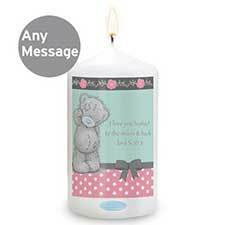 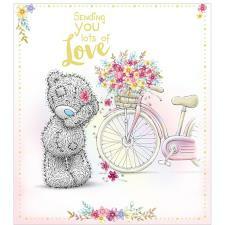 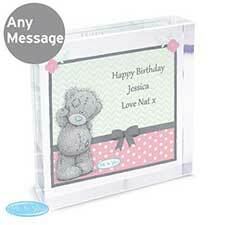 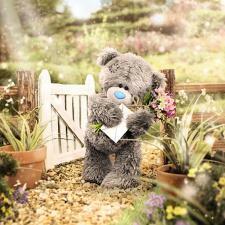 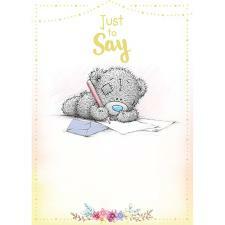 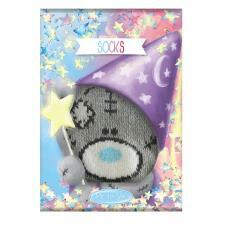 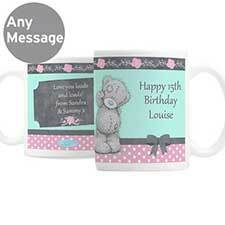 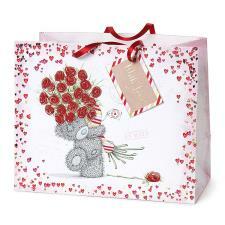 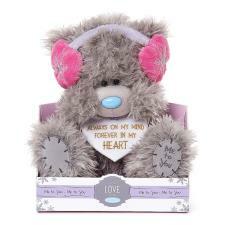 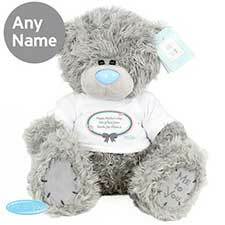 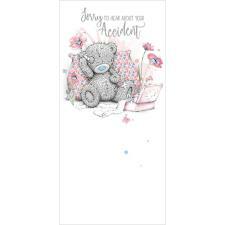 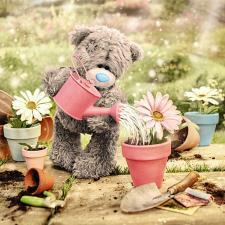 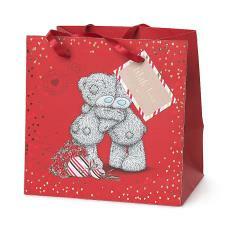 Tatty Teddy's range of cards and gifts and Made to Order Balloon Bouquets will definitely put a smile on their face!